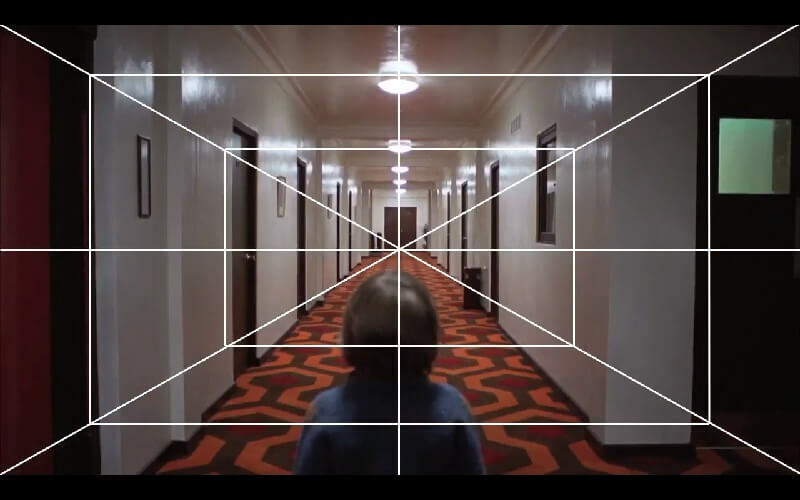 To create a perfect frame in a movie requires a lot of work. Let us take a take a look how the masters of the craft do it. Have you thought that making a movie is a piece of cake? You take the camera, instruct your actors how to act and start filming? Almost anyone can do it, am I right? And even better, nowadays it can be also done with your handy smartphone if I’m not mistanken. Well, you couldn’t be further from the truth. Because on one hand – yes, you can record videos with almost anything, but on the other hand, those are not the movies that would fall under the category of art. We could remember the words of Alfred Hitchcock, who described the movie making of today as “photographs of people talking, without any real relation to the art of cinema”. We already talked about this topic in the article about the Art of Geometry in works of Akira Kurosawa. Today we take a look at the work of two other well known directors, who also give extra efford for bilding up their scenes. Stanley Kubrick has been always praised as one of the best directors of all times. 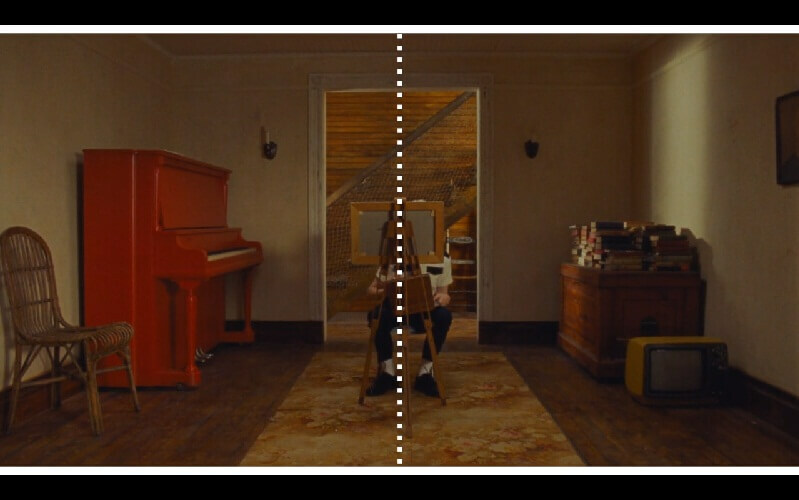 In this short cut through his cinematography we can see the one-point perspective he was using so often. Something similar can also be seen by a different director, Wes Andreson. Only in his case, it’s more like an obsession with the centering of the movie.